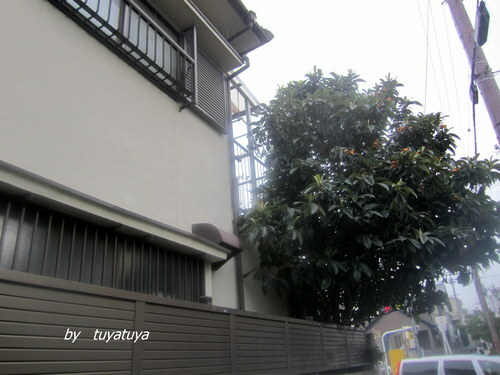 Our loquat tree has become very big and tall now. they planted the　the seeds in my yard. Then one seed sprouted and grew very well naturally. This year the tree had the most loquats ever. 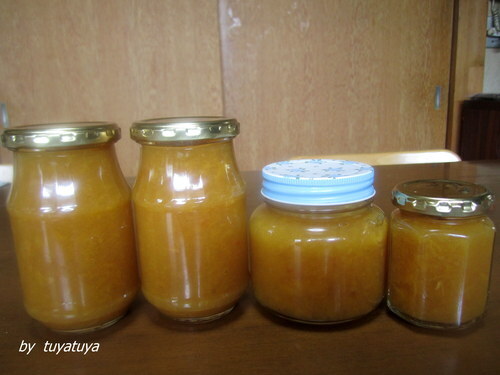 I thought of making loquat jam. 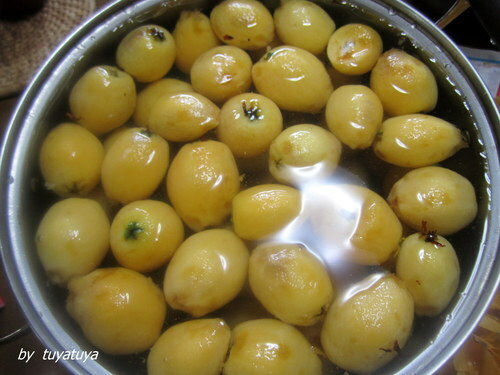 After I washed the loquats, I put them into salty water for a while. I peeled them and removed the seeds. 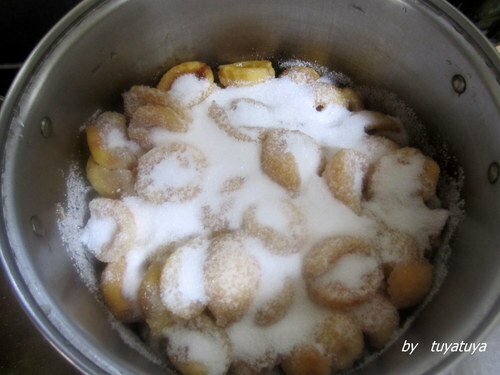 for a while to let the sugar dissolve. Next I boiled them until the liquid had gone. 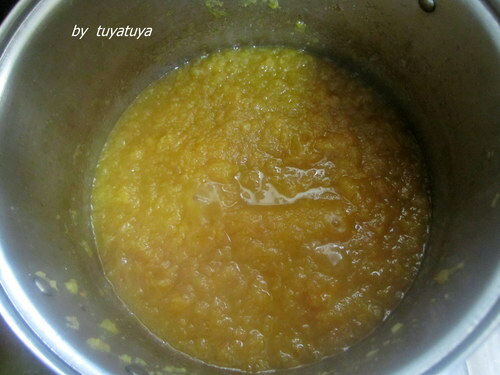 I used a blender to puree the jam. lately I added a squeeze of lemon. The jam is more delicious than I expected. 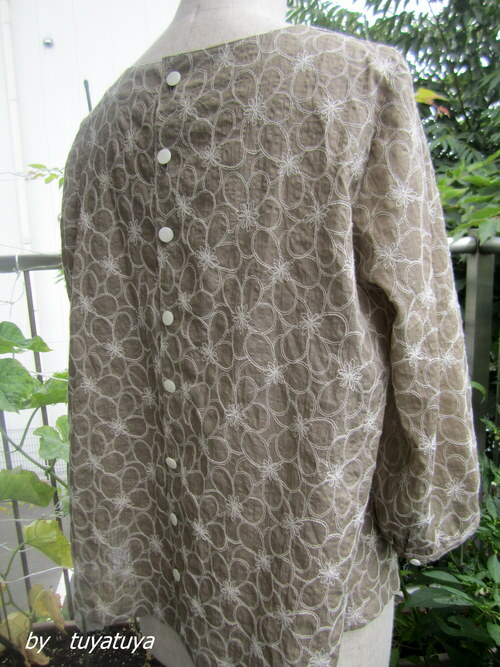 I have made a blouse for early summer.
" 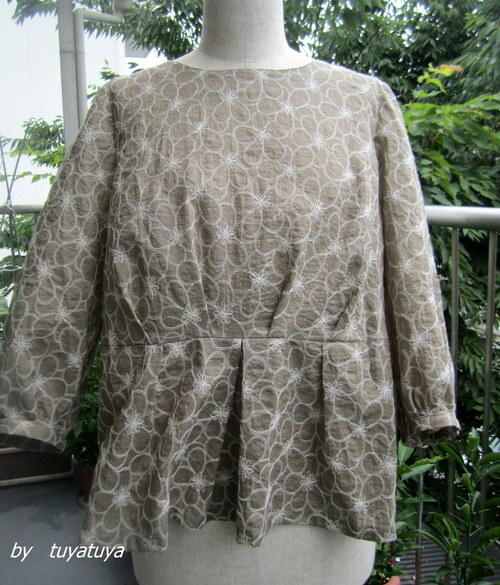 What do you think about this one ? Does it suit me ? " He said " It looks just like your age." 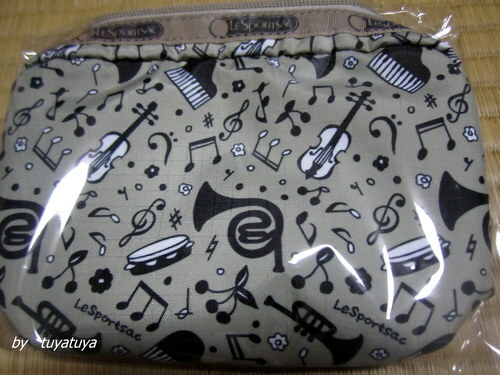 I should choose lighter color from now on !! 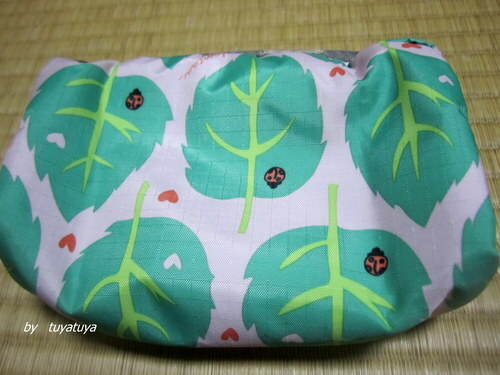 But I like its sweet style. 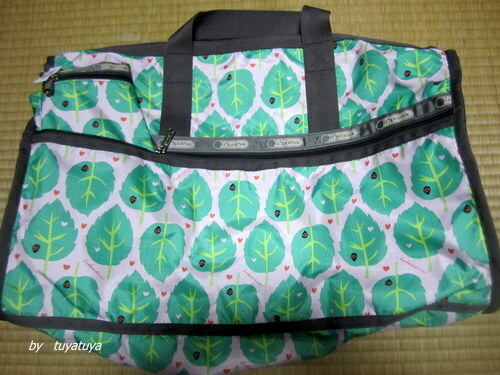 in Shiga. 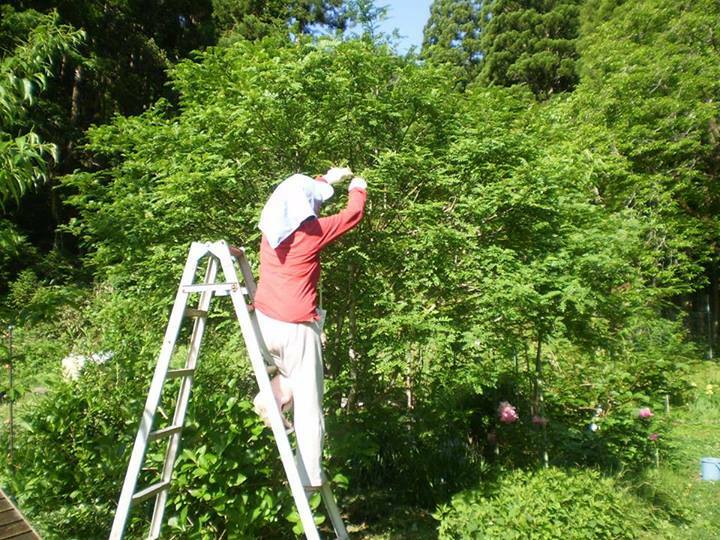 Their sansho tree is very big and has lots of pepper corns. 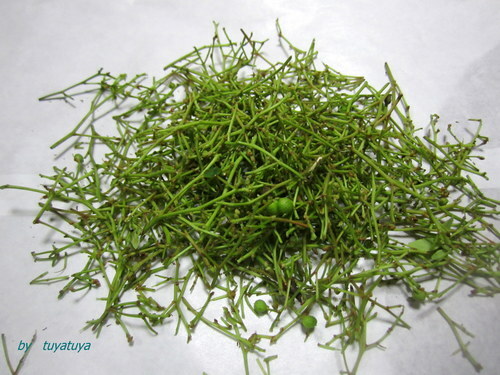 I guess taking sansho fruit is troublesome because it has sharp thorns. 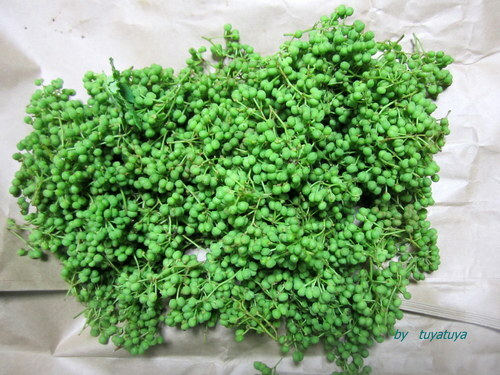 This is sansho fruit. 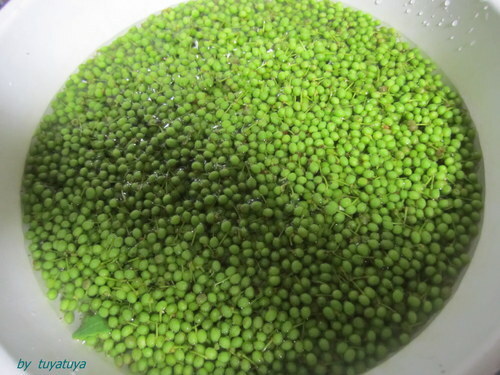 They are very beautiful green and fresh. I changed the water several times in a day to take away their bitterness. 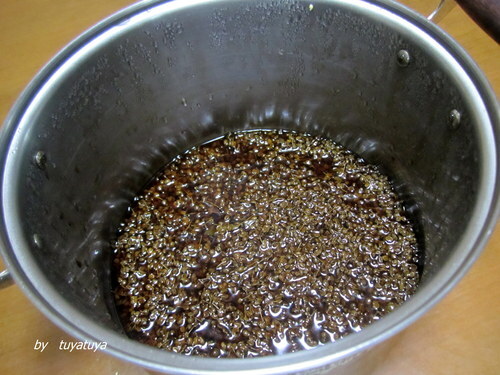 Then I boiled the ingredients until the liquid has gone. 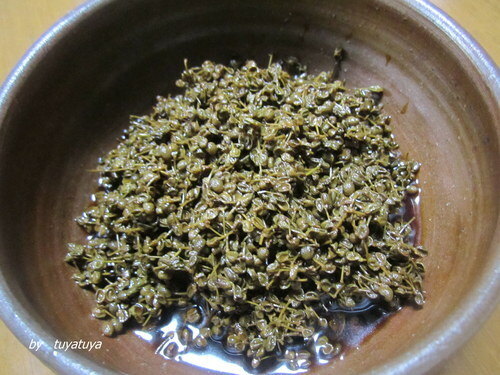 Having sansho with rice and boiled food is appetizing. Let's survive this hot summer with delicious food. 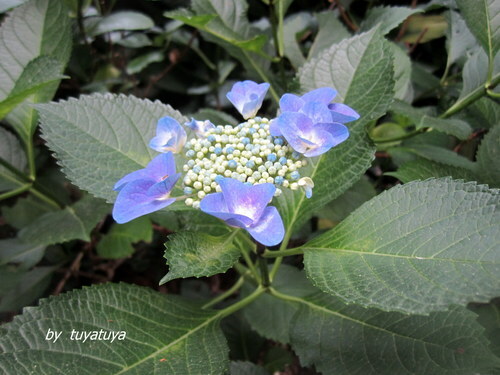 The rainy season has started, but I enjoy this season. 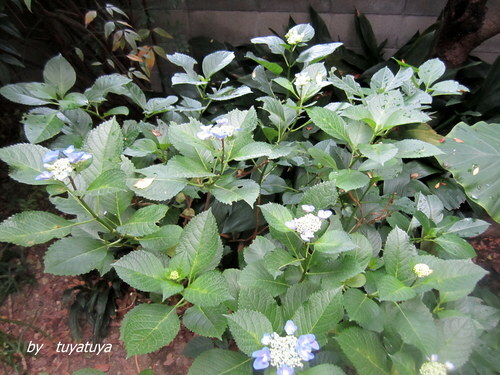 The hydrangea is blooming in my yard. Even though my yard doesn't get a lot of sunshine, the plants have many buds. 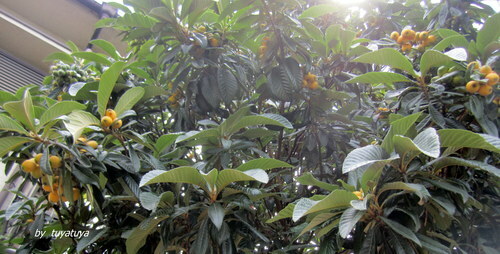 We have loquat tree in my yard, too. British people include my son-in-law don't know what "loquat" is. We can eat this fruit , it's very sweet. "Don't you crop our loquats now ? 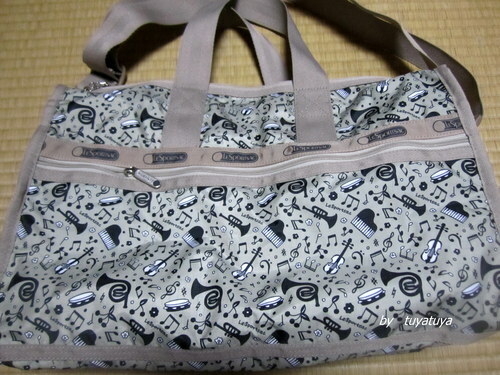 I asked my husband.
" You'll lose some loquats to the birds before we get them." a lot of fallen leaves. It's troublesome. But only when loquats grow on the tree, I change my mind. 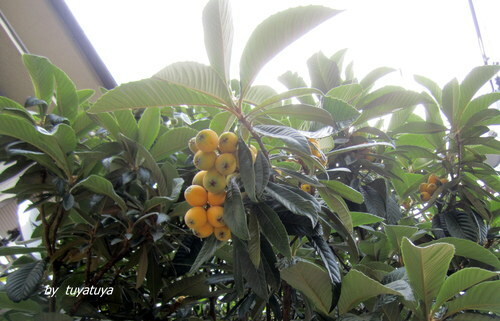 We'll get loquat very soon.